"If we think about the point of a democratic society, I understand the American project in its ideal form as people poking at society, contesting it, constantly asking questions about what it is exactly that we’re doing." Fair enough. 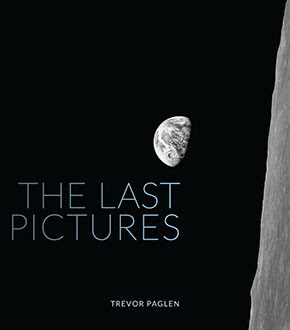 The opening remark is taken from this odd "conversation" with Trevor Paglen - geographer and maker/interrogator of photographic images - published at The Straddler. Why "odd"? Because there is no actual interlocutor; just a set of paragraphs that, I assume, Paglen wrote. In any case, he apparently is talking about this project.